PaigeeDraw Free - Top 100 Application on iTunes! PaigeeDraw Free is now one of the Top 100 Applications in Education on iTunes World Wide! PaigeeDraw's debut at #1 in “New and Noteworthy” on iTunes in December 2010 was an amazing start. Since that debut, there has been 2 major updates that have doubled the available content on PaigeeDraw. Full character tutorials for boys were added in the second release. In the current release adorable Chibis were added! Downloads for PaigeeDraw are increasing weekly. The PaigeeDraw facebook community has grown from only a few users in December 2010, to over 40,000 today! 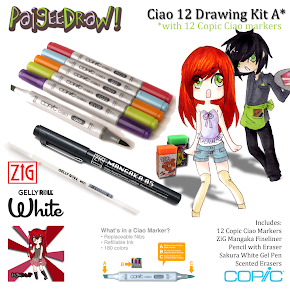 PaigeeDraw’s sister site on facebook ChibiDraw launched in March also has over 15,000 community members! Paige Rohrick has been working diligently on the next release of PaigeeDraw, and her new application ChibiDraw! 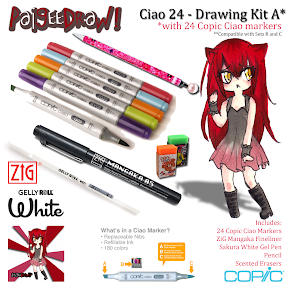 The ChibiDraw application will be focused completely on Chibis, and is currently scheduled for release in the coming months. Over the last couple of months, the PaigeeDraw web site has been improving steadily. 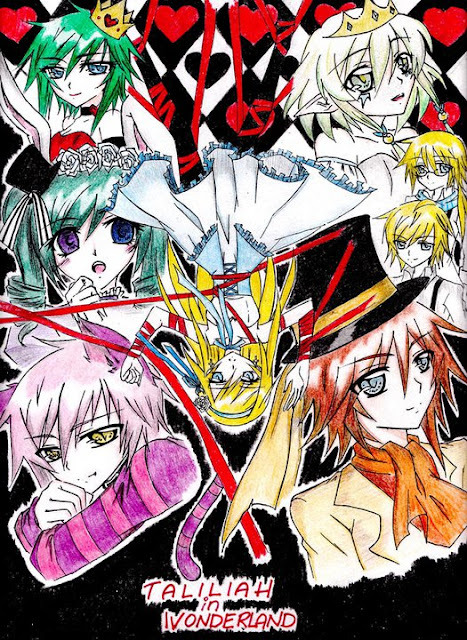 Paige has been creating free online manga drawing tutorials to help people that do not have an iPhone, iPod touch or an iPad still benefit from PaigeeDraw via the web! 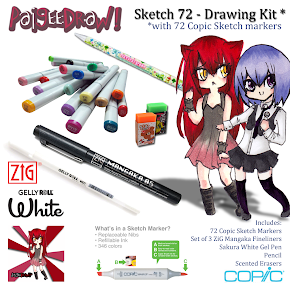 PaigeeDraw is quickly becoming one of the internet’s best locations for learning how to draw manga! 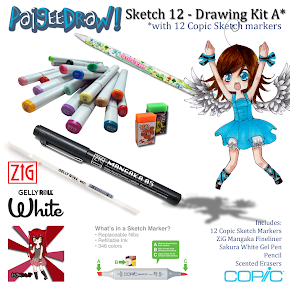 A huge thank you to all of the PaigeeDraw community members! Credit goes to the community of fans that participate daily on the PaigeeDraw sites. The community members help each other with drawing tips, comments, encouragements and suggestions – this community involvement has made PaigeeDraw a positive, friendly, growing community on facebook with over 3,000,000 page views per month! Paige is dedicated to making PaigeeDraw even better! Look for new software releases, new products, new contests, and more free online content in the coming months! 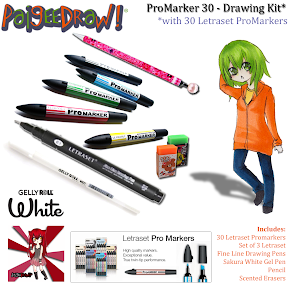 The first contest at PaigeeDraw was a huge success! 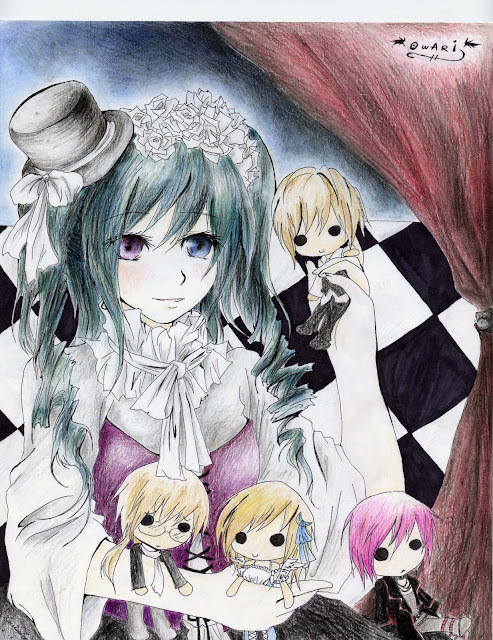 Over 200 drawings were entered from around the world and submitted to PaigeeDraw on facebook! When the contest started PaigeeDraw had less than 10,000 members - now a month later the PaigeeDraw Community is 35,000 strong! A huge thanks goes to everyone who has participated in the PaigeeDraw Contest and all of the PaigeeDraw Community Members! We were overwhelmed by the quality of so many of the entries and decided to INCREASE the prizes! Please send your Name, Address and phone number with any additional delivery details we need to know by email to fanpage@paigeedraw.com . Paigee is still working on her original artwork for the prize winners. All prizes will be mailed by the end of next week! Congratulations to all of the Winners! I wish we could have given a prize to everyone! Please check back soon, we will be announcing our next contest shortly! 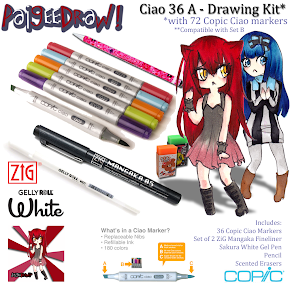 Announcing the Winner of PaigeeDraw contest for most "likes"
There are 4 prizes for PaigeeDraw. This prize announcement is for the Facebook "Most Likes" prize. There as still 3 more prizes to be announced for 1st, 2nd and 3rd. We will announce the winners of the remaining prizes as soon as possible. - we may also through in a little something extra! 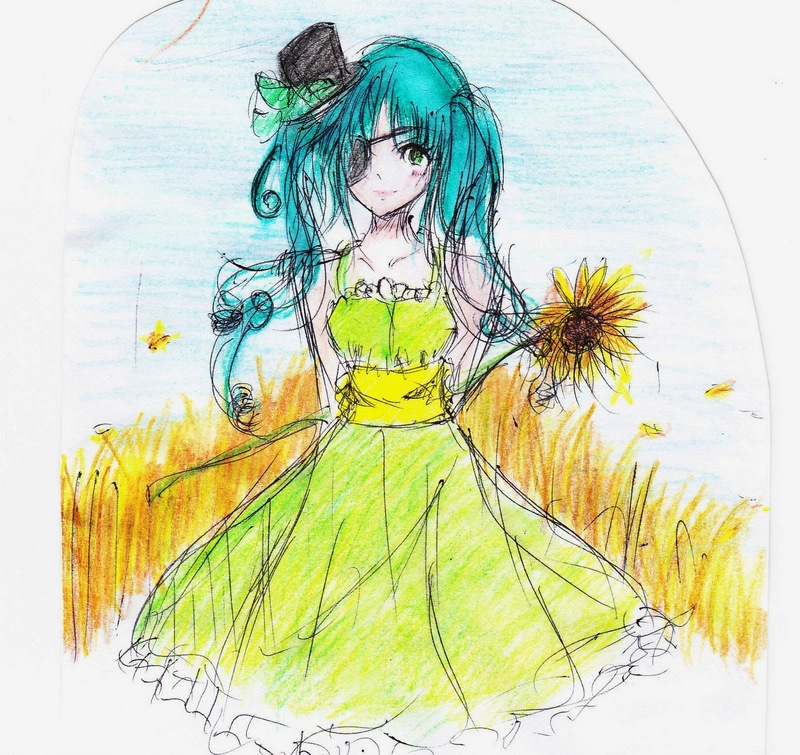 Paige Rohrick of PaigeeDraw was in the Ming Pao Newspaper today, for her how to draw manga application PaigeeDraw! Check out the article on Paige Rohrick of PaigeeDraw on Ming Pao! Thank you very much Ms. Yang Xu, Reporter Ming Pao Newspaper!